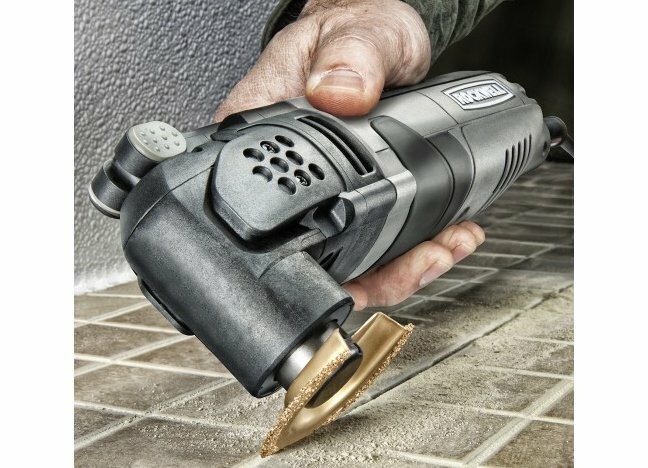 The oscillating multi-tool, once considered a specialty item, is now an indispensable part of every pro contractor’s tool arsenal. And while homebuilders and remodelers may have been the first to embrace this versatile power tool, workers across all trades have since discovered the benefits of owning a multi-tool, including tile setters, drywallers, painters, flooring installers, siding and roofing contractors, trim carpenters, cabinetmakers, even plumbers and electricians. Much of this newfound popularity can be attributed to the recent explosion in the number of accessories now available for the multi-tool. 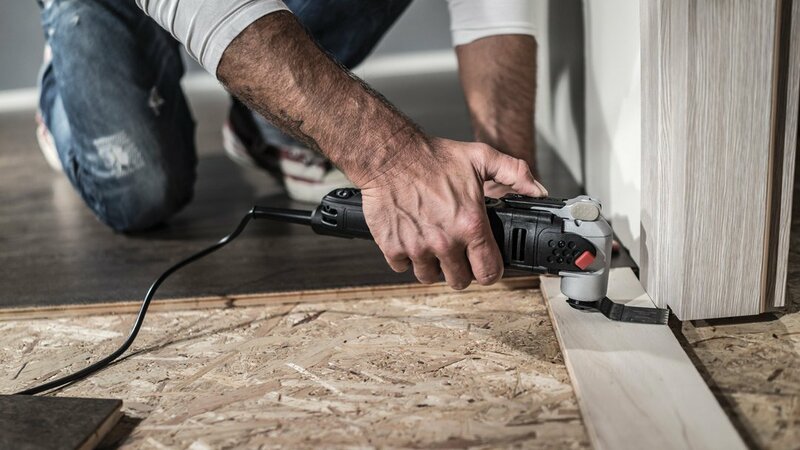 (Rockwell offers nearly three dozen different accessories for its line of corded and cordless multi-tools.) So, if you’re using your multi-tool just to cut and sand wood, prepare to have your DIY world expanded exponentially. Here are six accessories that contractors are using to increase the usefulness of the multi-tool. I bought a RW8958 blade @ Lowes for my Sonicrafter. Looks like a fantastic blade design, except it doesn’t cut worth a damn. I assume the problem is that the side teeth don’t have any offset. My old RW8929 cuts like a champ, but unfortunately was dull, & Lowes appears to no longer carry it. I was forced to buy a Bosch OSC114F, which is actually superior to the RW8929 due to it’s extra length. Hope your blade design catches up with your tool design.